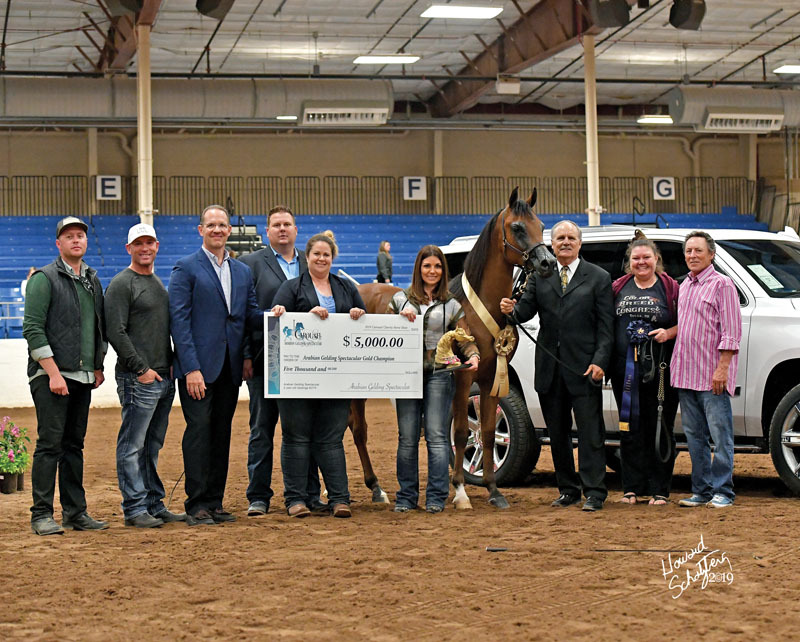 Diablo Arabian Horse Association celebrated its 50th Anniversary and Awards Dinner, January 25, 2019. The sensational Blackhawk Auto Museum, in Danville, California, made a fitting venue for this grand gala. There were 168 attendees there to enjoy the evening’s events, beginning with an hour of cocktails, socializing, and perusing the silent auction items. An elegant dinner coincided with a warm welcome from 2019 DAHA President, Leigha Perry. Rich Doran took over as host, doing a fine job keeping everyone entertained and things moving smoothly. An outreach award was presented to Jill Sherman, highlighting her contributions to the Arabian horse industry and to our club. 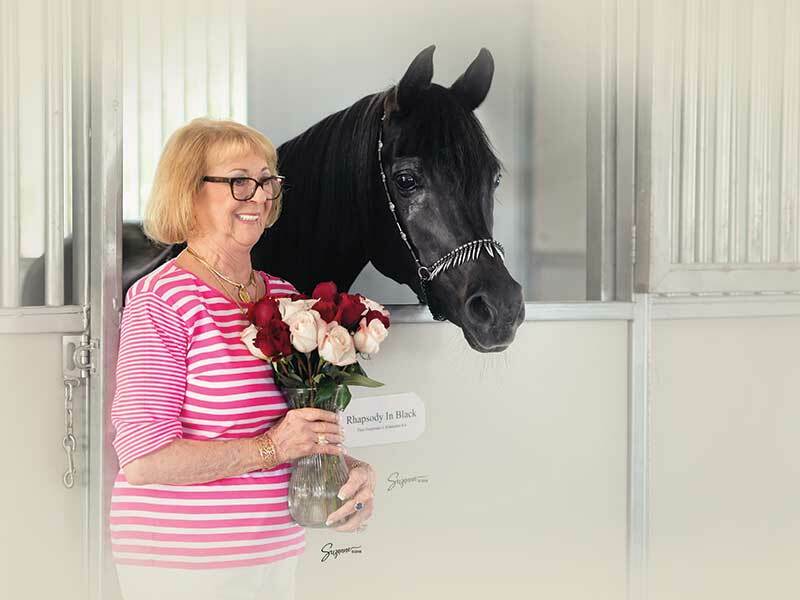 Nancy Dupont was honored with a Lifetime Achievement Award, for her boundless dedication to the Arabian breed and those who cherish them. Representing our youth was Sophie Yih, a very talented young horsewoman. She spoke of what it takes to be a champion, her challenges, commitment, and how to learn from your mistakes. Cory Soltau brought us all up to date on the Arabian racing scene in our area. He showed some exciting footage of Dream Pearl, coming from behind and winning a race. Everyone seemed to be holding their breath, watching that mare run. 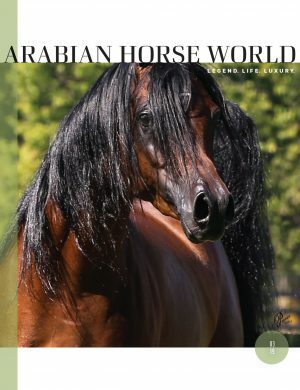 The program highlight came with the introduction of Ann Judge, an internationally recognized judge with the Arabian Horse Association. For the past 20 years, Ann has been the rider/trainer of “Thunder,” the mascot for the Denver Broncos. Her presentation about life with Thunder was poignant and inspirational. Finally, it was time for awards. Congratulations to the High Point winners, Kendall Farrow, Logan Grinton, Allie Brooks, Peyton Bergstad, Angie Dubnoff, Krista Brooks, Caitlin Gronowski, and Nick Breaux-Fujita. 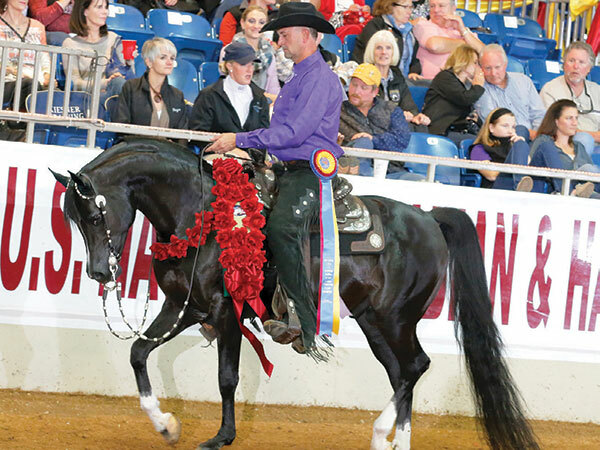 High Point horses were Fangio, Adrenaline, Black Lace LR, HSE Nolani, Beauleros Dream, Pinapple Express, CSP Van Halen, Dream Pearl, Desert Dew, Sereson Bay, and Sand Lilly. Rounding out the evening was a stint at the Casino tables, while the silent auction items were tallied and awarded. 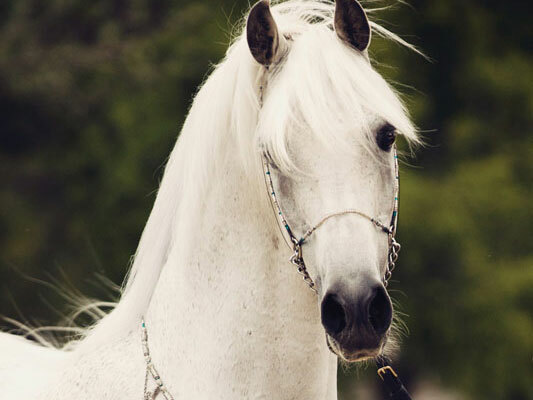 Everyone had a grand time, brought together by their passion for the Arabian Horse.